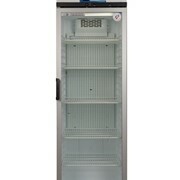 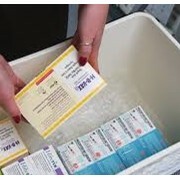 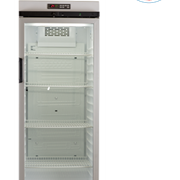 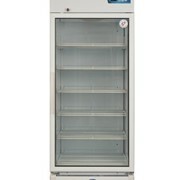 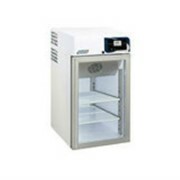 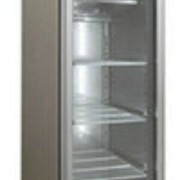 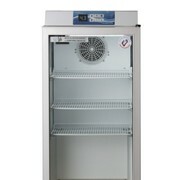 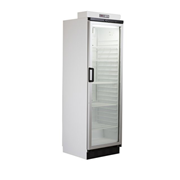 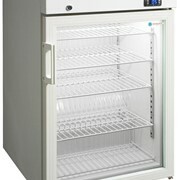 The Vacc Safe Platinum MPR Xpro 925 Vaccine Fridge is made In Italy and directly imported by Euro Chill. 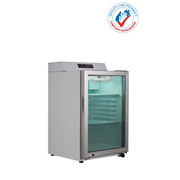 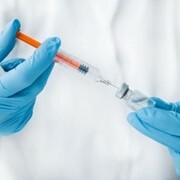 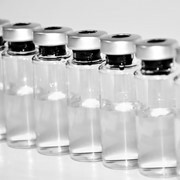 The Vacc Safe Platinum MPR 925 Vaccine Fridge is ideal for placement in Hospitals, laboratories, Specialist Clinics, Pharmaceutical Companies, and many other applications where a controlled temperature of 2-8 degrees is required for safe vaccine storage. 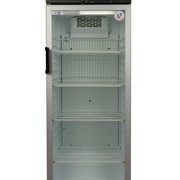 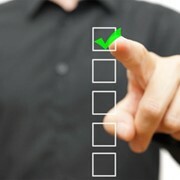 World Renowned Xpro Control panel. 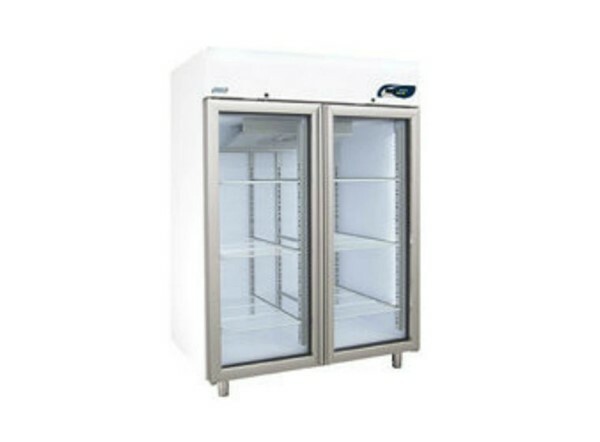 Automatic defrost with evaporation of condensate water.